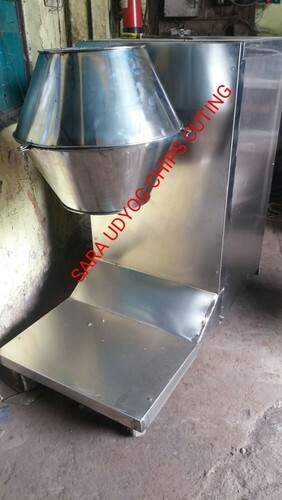 We are a leading Manufacturer of potato chips making mini plant and snacks masala mixing machine from Noida, India. We are the leading and prominent Manufacturer and Supplier of Potato Chips Making Mini Plant. 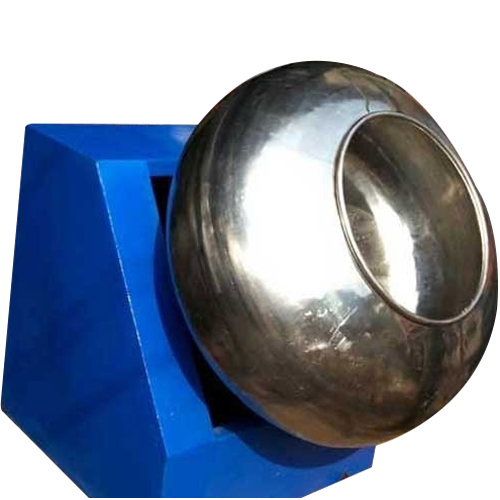 Looking for “Food Processing Machine”?